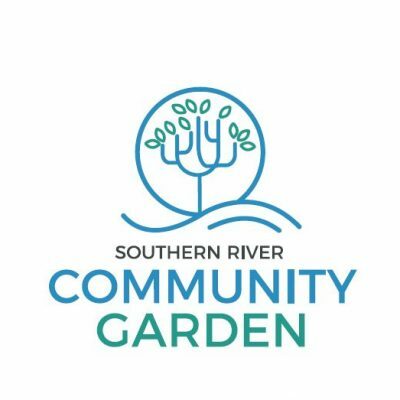 The Southern River Community Garden is a space where community members can come together for gardening and food production, community events and education, relaxation, friendship and enjoyment. 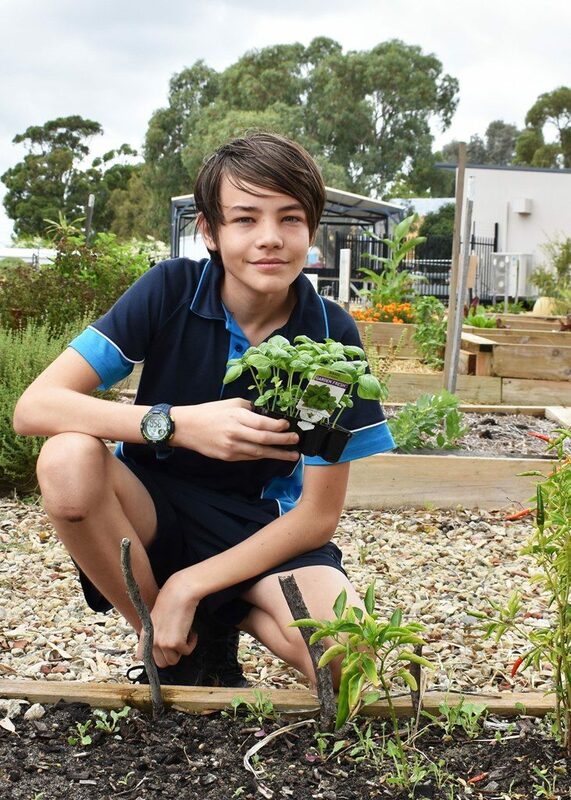 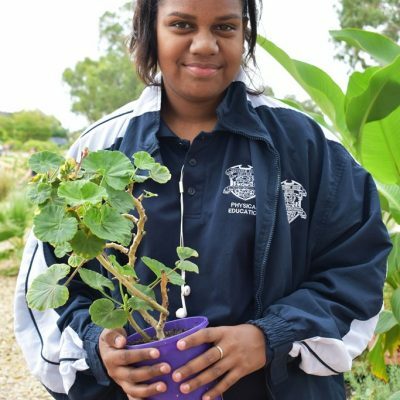 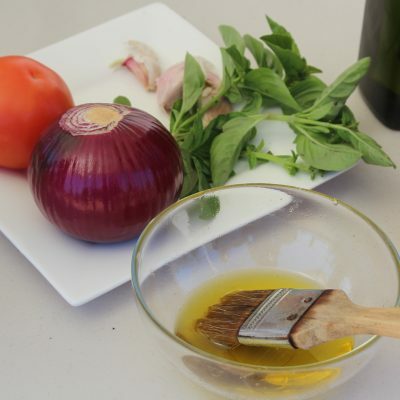 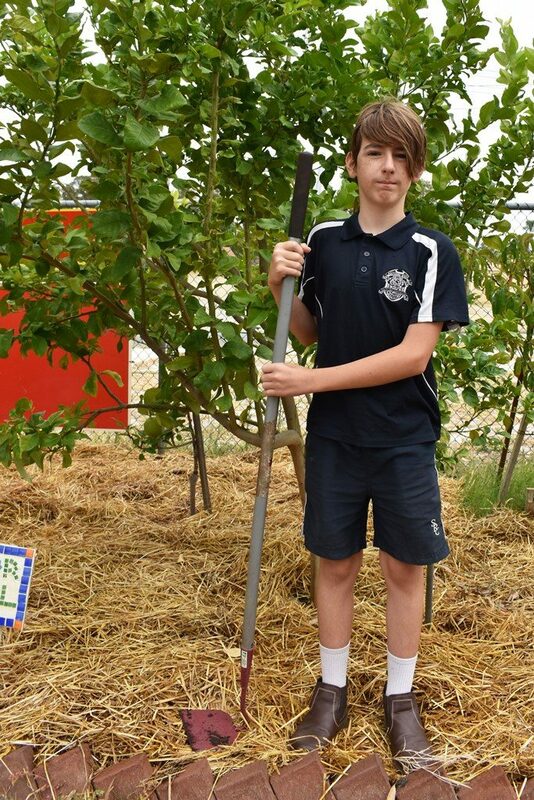 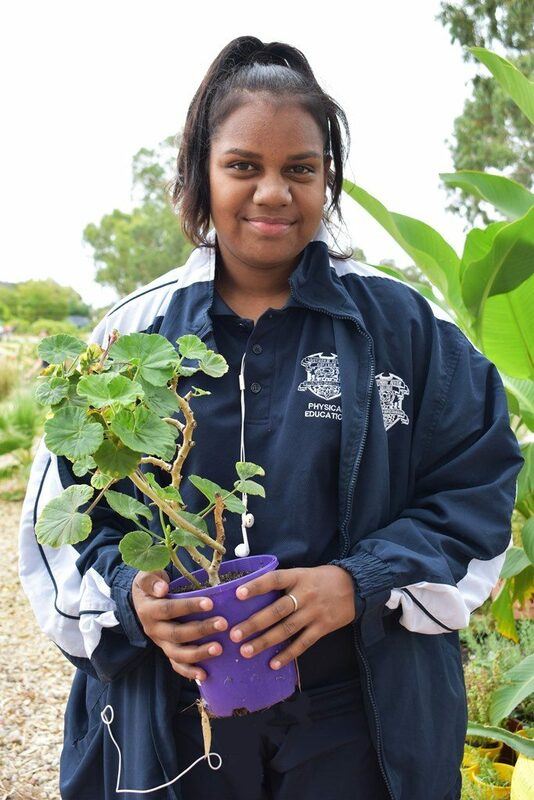 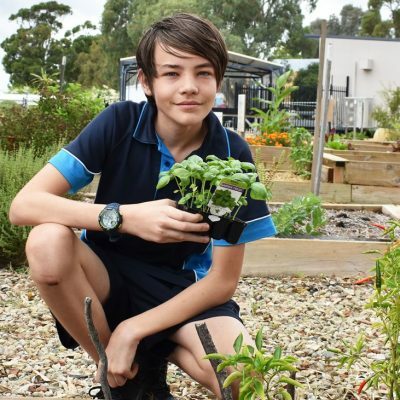 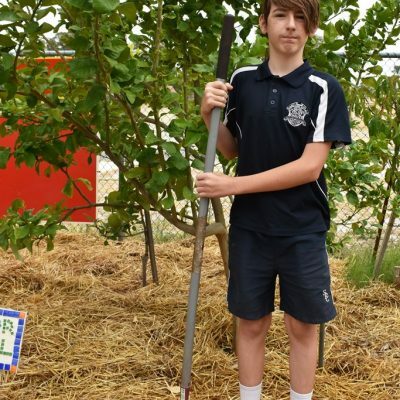 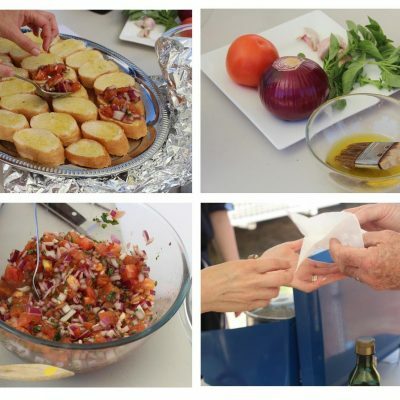 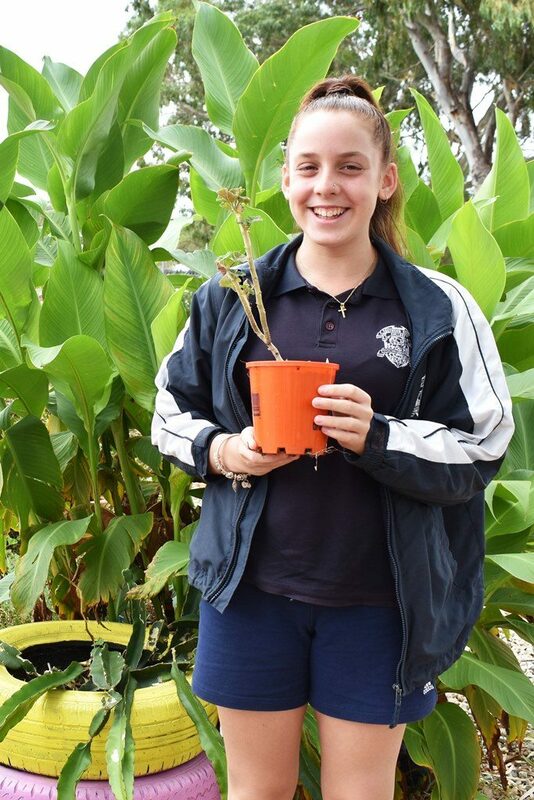 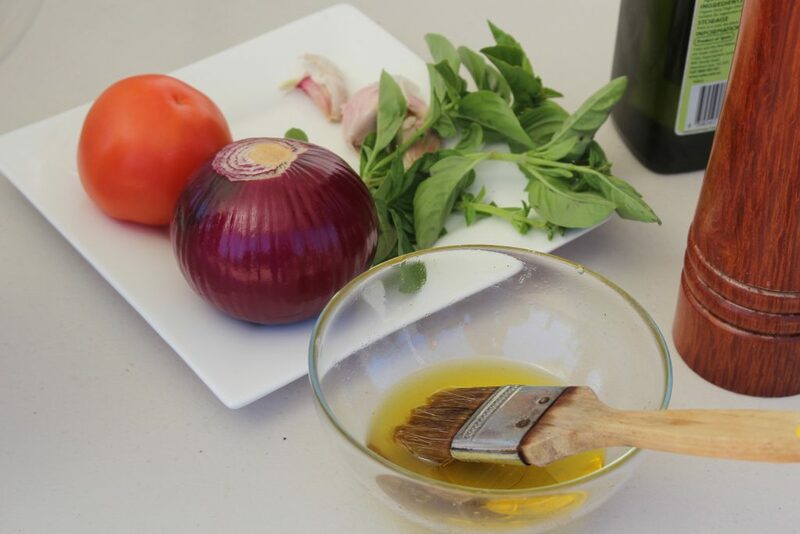 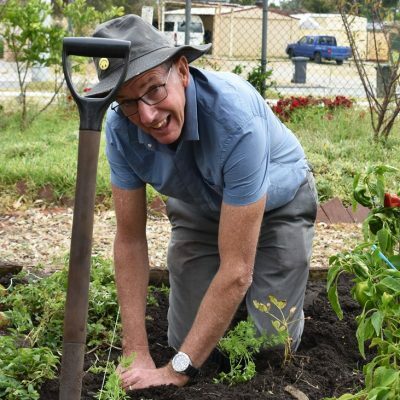 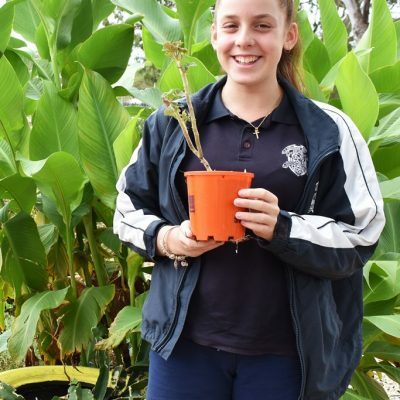 The garden, which is a partnership between the City of Gosnells, Southern River College and the community, is managed by a committee of community volunteers who oversee the daily operations of the garden and welcome new members. 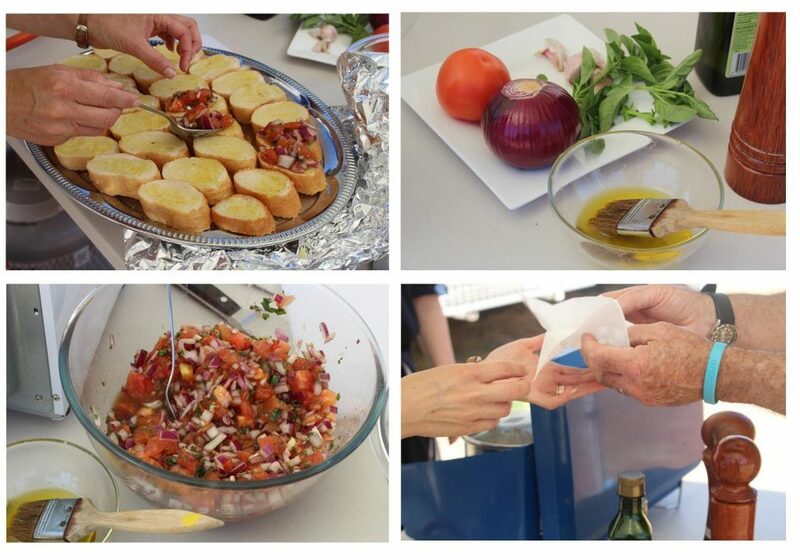 If you would like to volunteer or would like some more information, please visit the website or Facebook page. 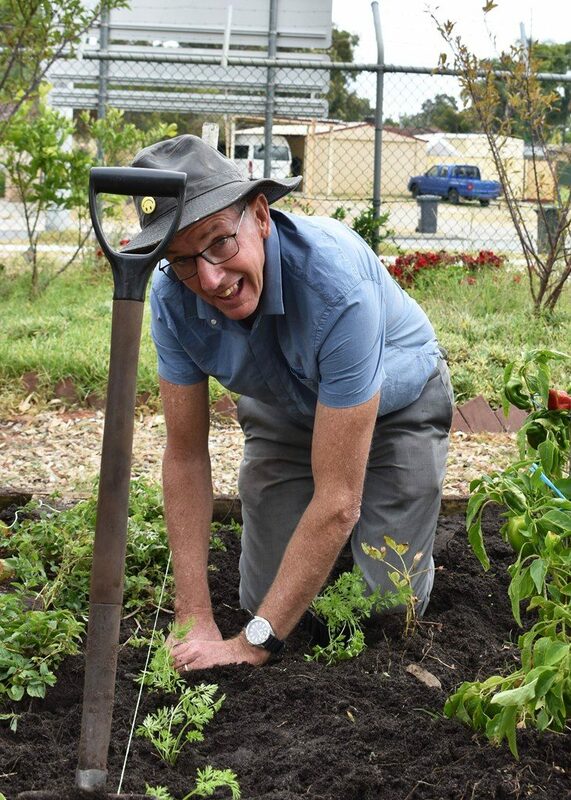 You can also contact Jan from the Community Garden by completing the form below or on 6161 1542 or via email to srcginfo@gmail.com.